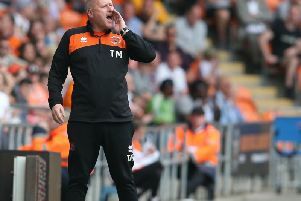 Interim Blackpool manager Terry McPhillips has suggested he wouldn’t be interested in taking the job on a permanent basis. 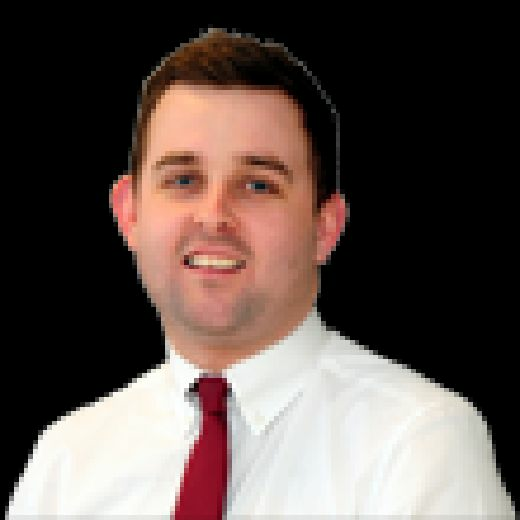 McPhillips was placed in temporary charge on Monday following Gary Bowyer’s surprise resignation. He remains one of the bookies’ favourites to take the job on permanently, but McPhillips - who has worked as Bowyer’s assistant at both Blackpool and Blackburn Rovers - appeared to play down the idea. “I’m Gary’s number two,” he said. “I was number two at Blackburn with him and that’s the job I’ve come here to do. “That’s the job I enjoy and I’ve never really thought about becoming a manager. “We’ll just see. I’ll take the game on Saturday and see what happens from there. “It’s been nice, I’ll give you that. But I don’t think it’s going to be my ideas, I’m not going to change anything. “We’ll pick the same team as I’m sure Gary would have picked, it’s as simple as that. McPhillips admits Monday’s news came as a shock to both him and the players, but insists the squad have no other option now but to buckle down and concentrate on their game against Portsmouth on Saturday. “It has been a difficult week,” he admitted. “Gary spoke to me on Monday and it was a bit of a shock. “He didn’t have to tell me his reasons, he didn’t have to explain anything to me - he’s his own man. “I’ve worked with him very closely for quite a while now and at Blackburn as well, so I’ve got a good idea for what his reasons are. If you want them, you’ll probably have to ask Gary. “What do we do? We have got to carry on now. I’ve been asked to take the game on Saturday and that’s what I’ll do. “We had a meeting with the lads today to get on the same wavelength, but the lads have been fantastic in training and they were brilliant on Tuesday as well after just getting the news. “They’re in a bit of shock. A lot of them are disappointed because they only came to the club because of the manager. As did I. “Gary asked me if I was coming so I was coming, it was as simple as that because I wanted to work with him again. These lads are no different to me. When asked if he’s spoken to the owners about taking the club forwards, he said: “Yes, we’ve got some targets that we’re pursuing. Hopefully one happens today. The Gazette understands the player that could be signed before today’s 5pm deadline is free agent Donervon Daniels. The centre back, who has most recently been with Rochdale, spent time on loan with the Seasiders back in 2014.